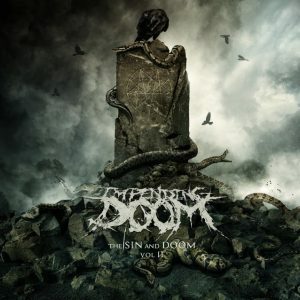 California metallers IMPENDING DOOM have released a new song called “War Music”. The track is taken from the band’s upcoming LP, “The Sin And Doom Vol. II”, which will be released on June 22 via Entertainment One.